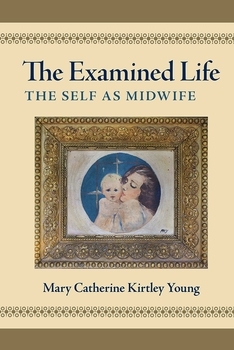 After majoring in philosophy and English literature in college and later receiving her certification in handwriting analysis from the International Graphoanalysis Society in Chicago, Illinois, author Mary Catherine Kirtley Young spent over 20 years compiling her own treatise about life, human nature, and the human experience. 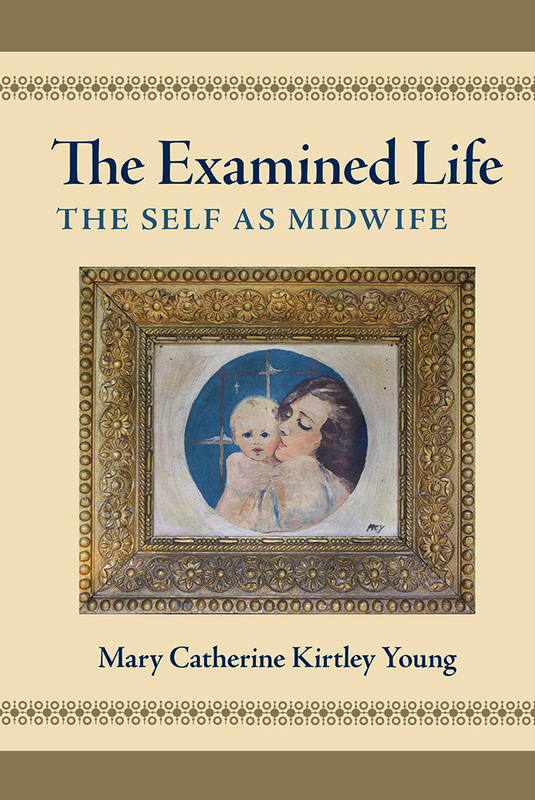 The Examined Life: The Self as Midwife is much more than a fine book on handwriting analysis. Believing "the examined life moves naturally into the deeper questions of philosophical meanings, into the moral and ethical aspects of life," the author draws upon the wisdom of the ages found in classical literature to provide this focused and fascinating look into human nature, both material and spiritual. "Our remedies oft in ourselves do lie…"
"Adversity 's sweet milk, philosophy…"
"Mine honor is my life; both grow in one. Take honor from me, and my life is done."